Bright Sparks, Stories and Poetry. 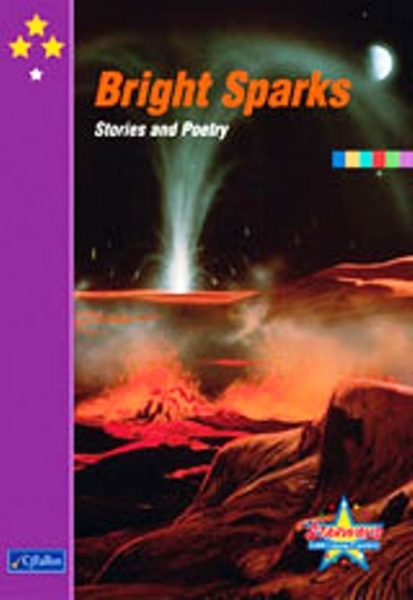 This is a collection of twenty stories and fourteen poems. • I want to go home!